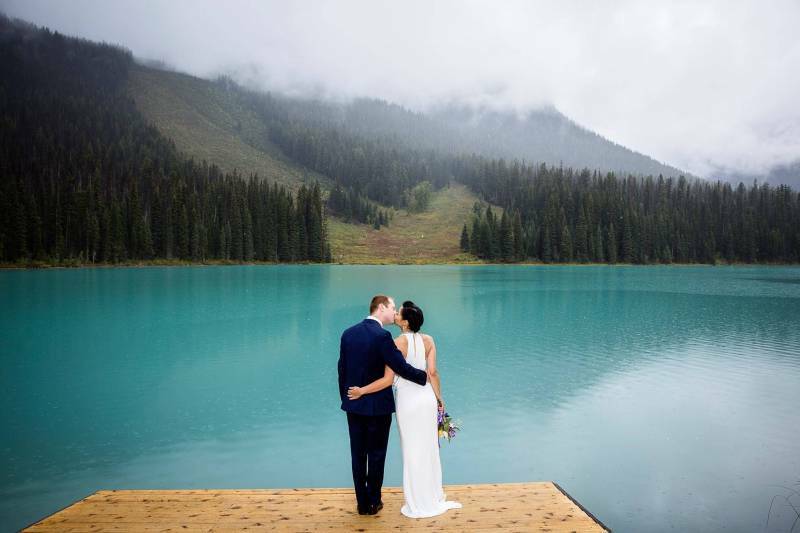 Field, BC is a beautiful place for a wedding and Emerald Lake Lodge is a gorgeous wedding venue. 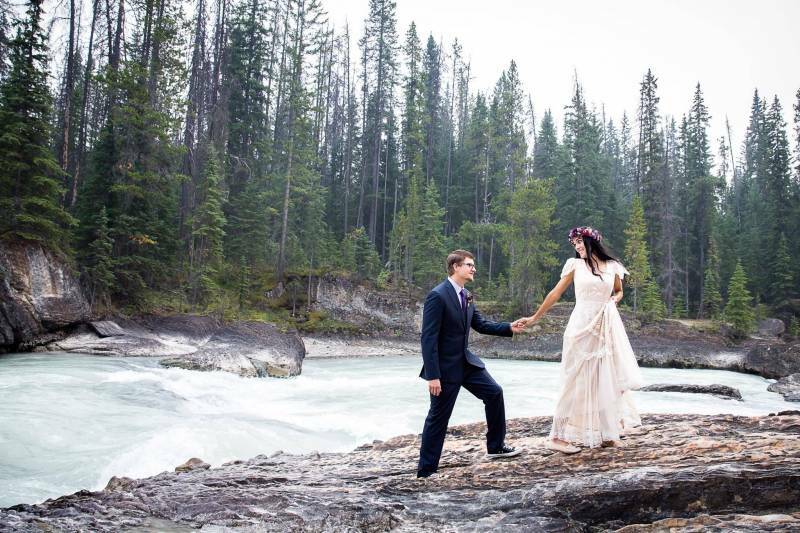 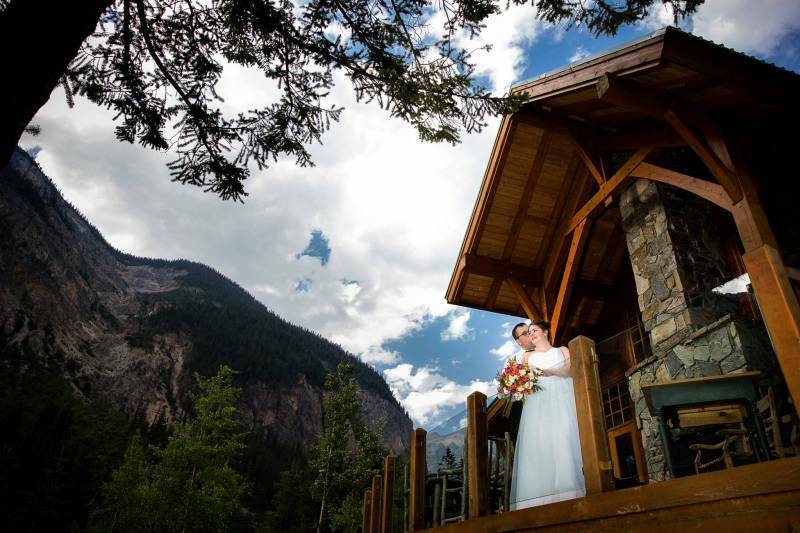 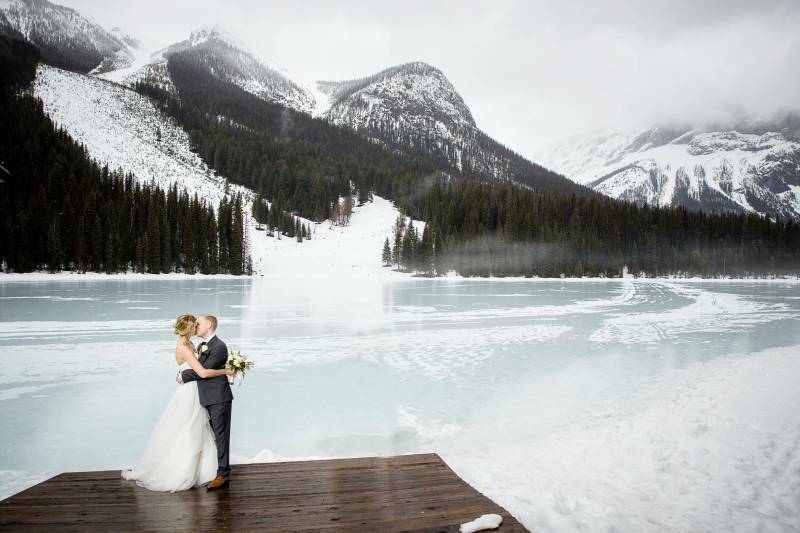 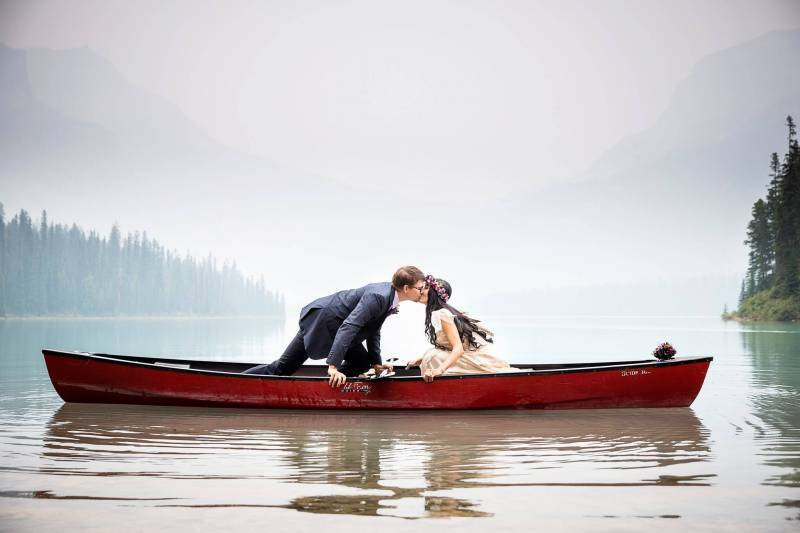 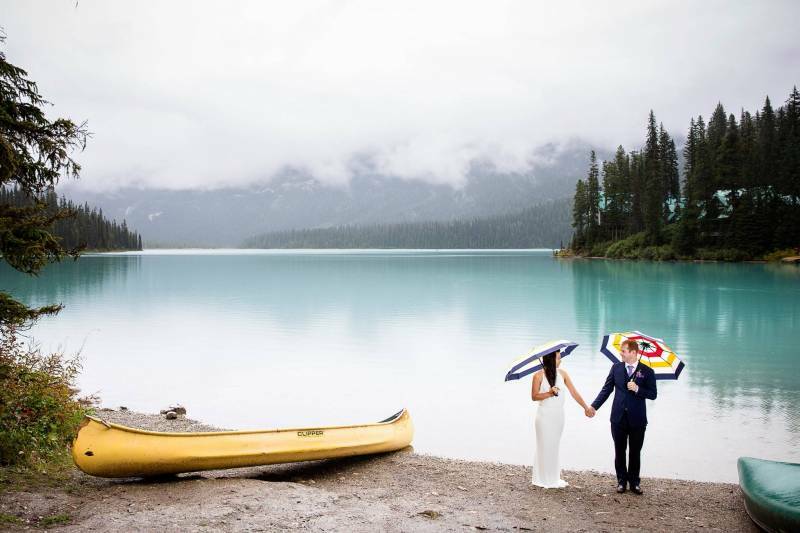 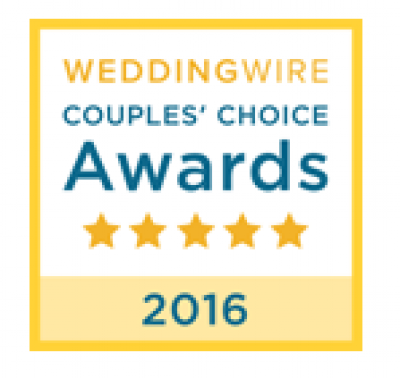 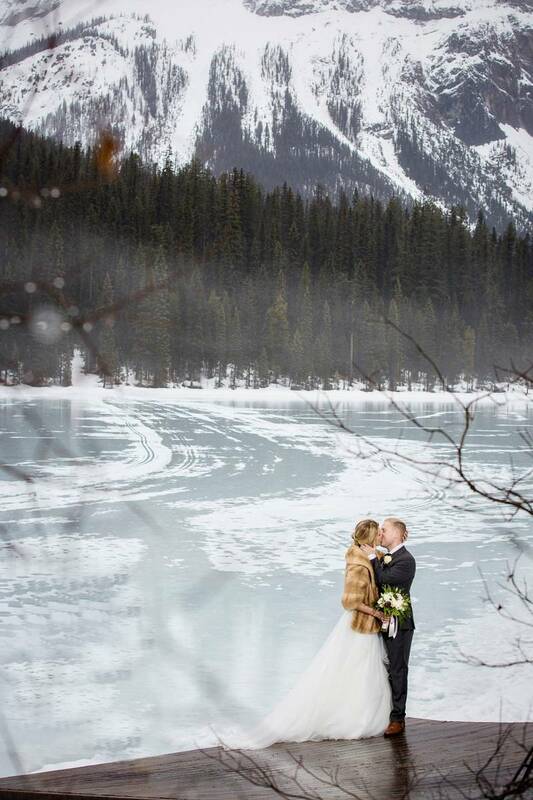 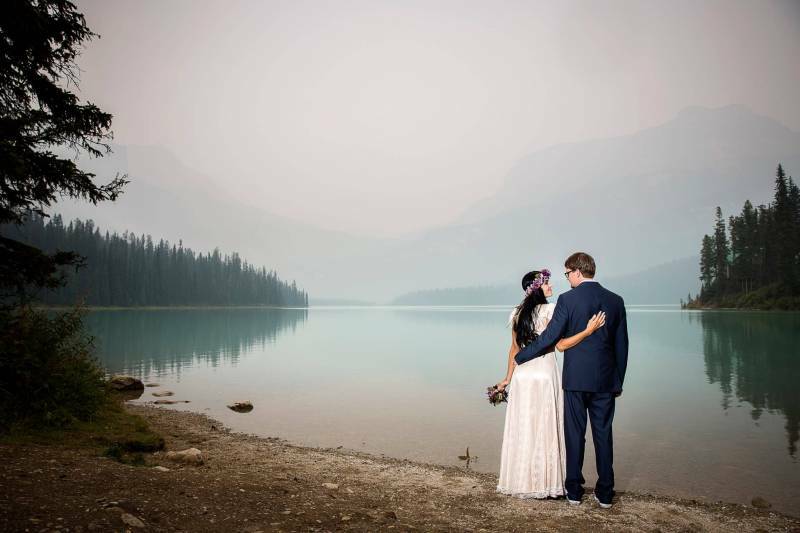 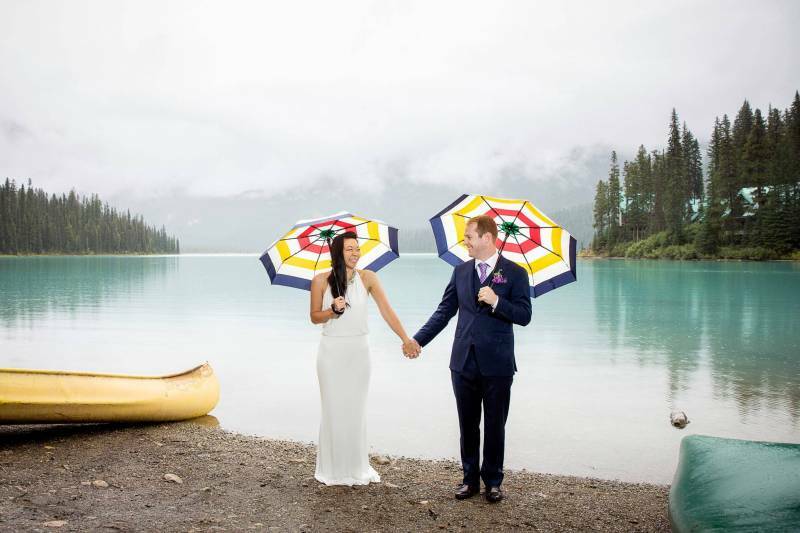 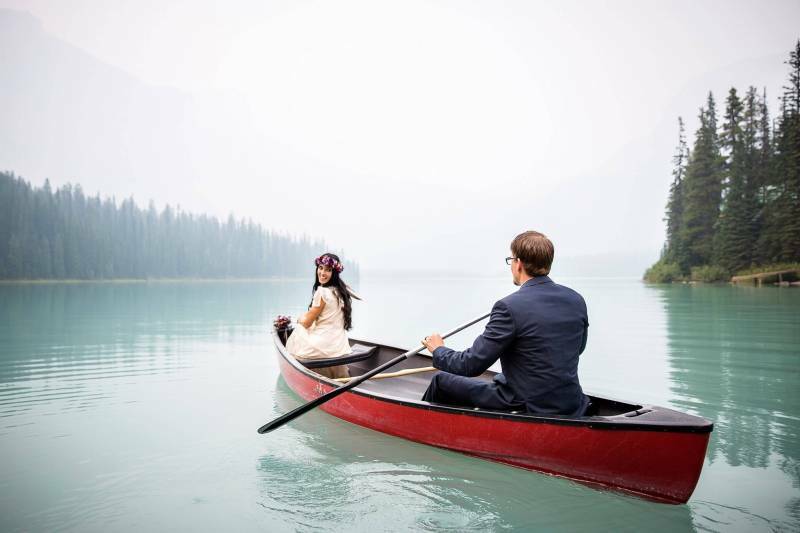 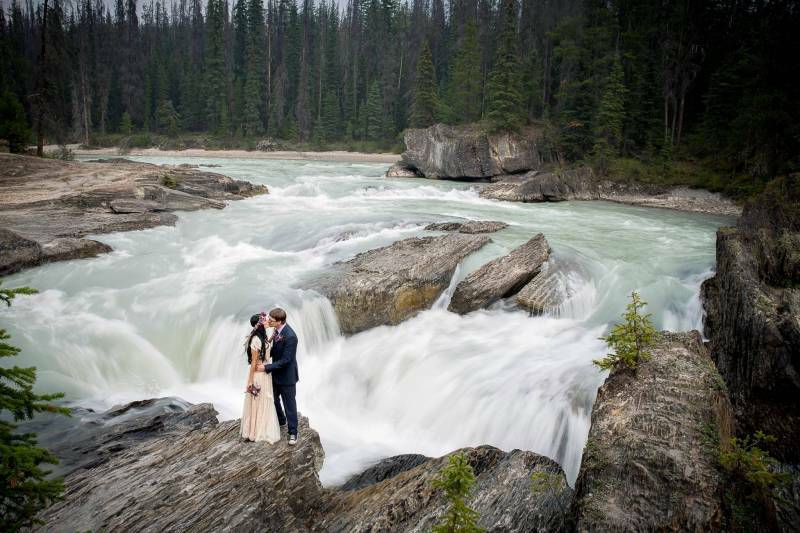 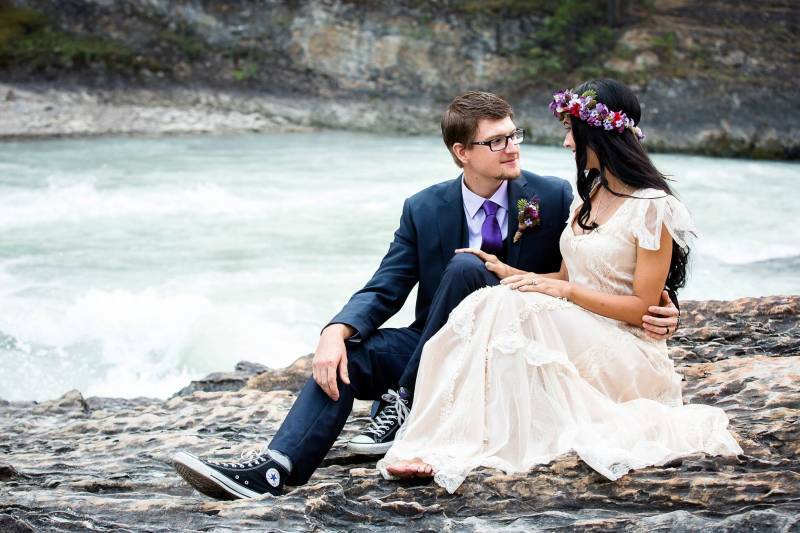 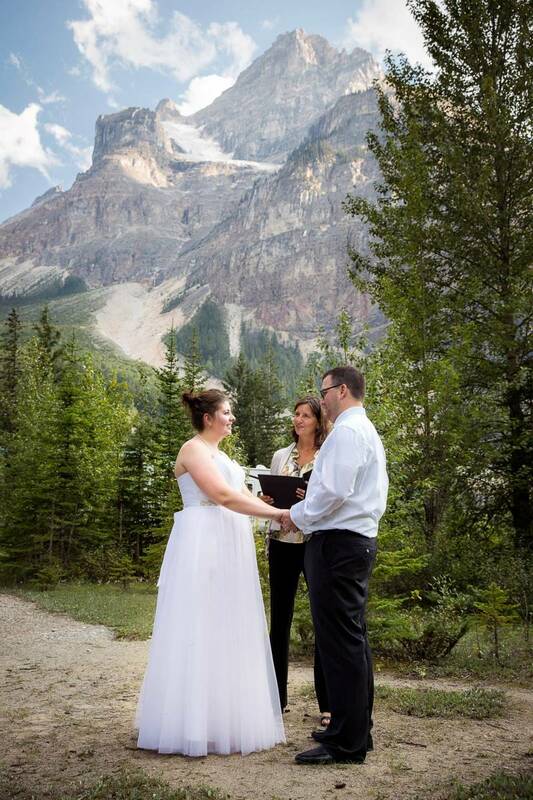 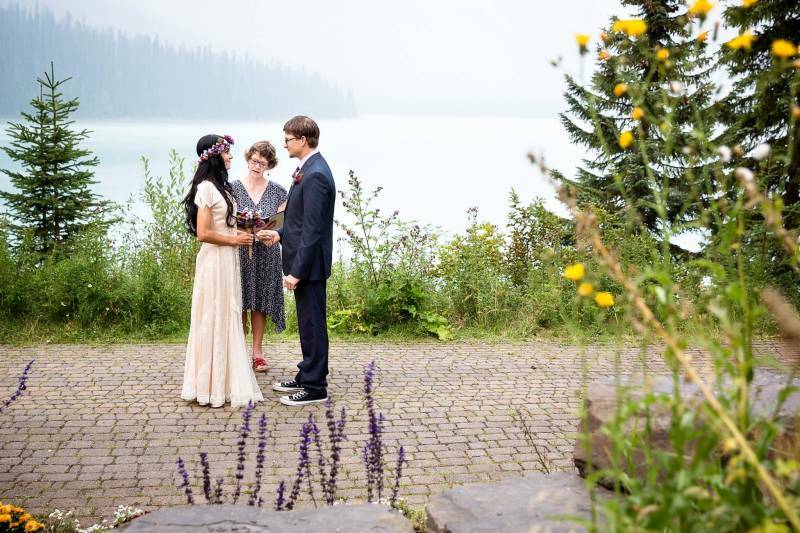 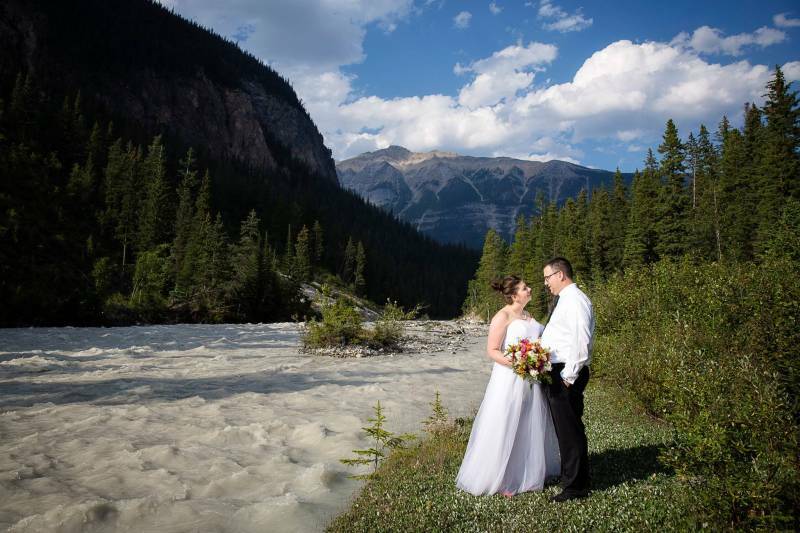 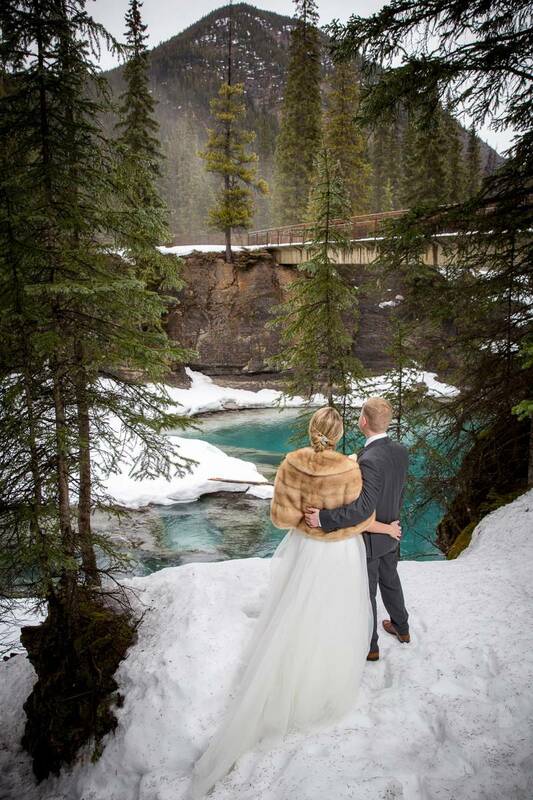 In fact, it's always a treat to work as an Emerald Lake Lodge wedding photographer! 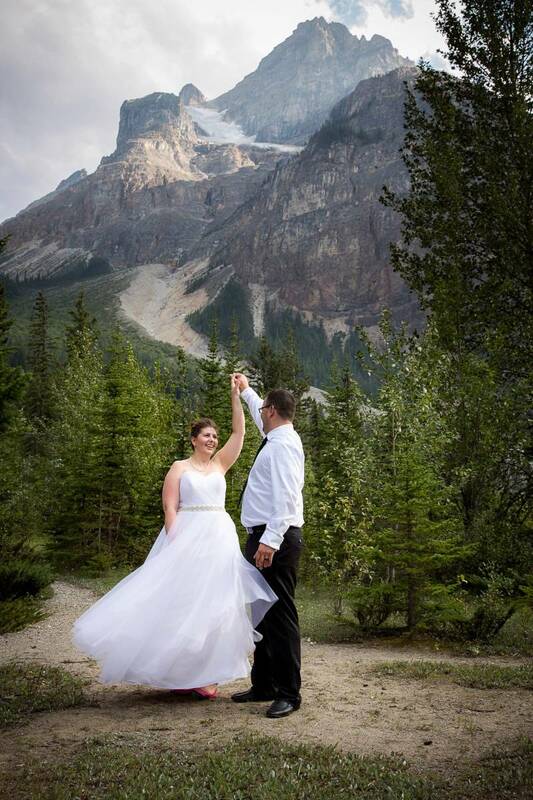 Field, BC and Yoho National Park is filled with adventure and natural beauty that is unprecedented. 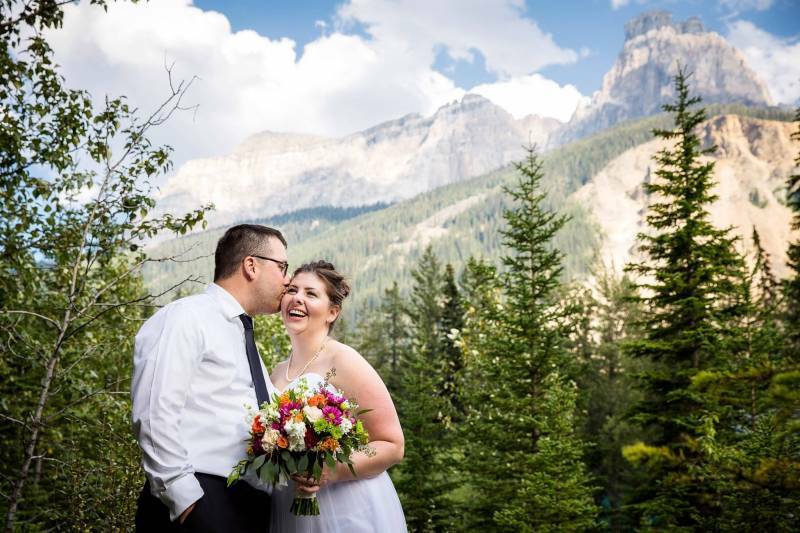 As a Field, BC wedding photographer I strive to make you feel comfortable in front of the camera and capture the natural beauty all around you as well as the special moments between you.